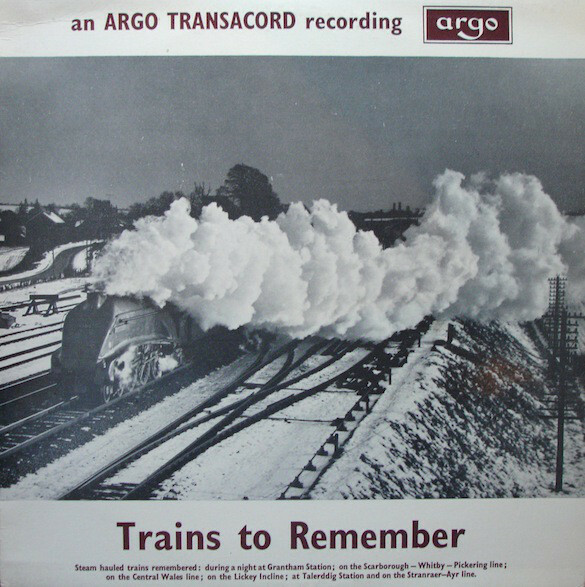 Handford, P. (1963) Trains to remember. 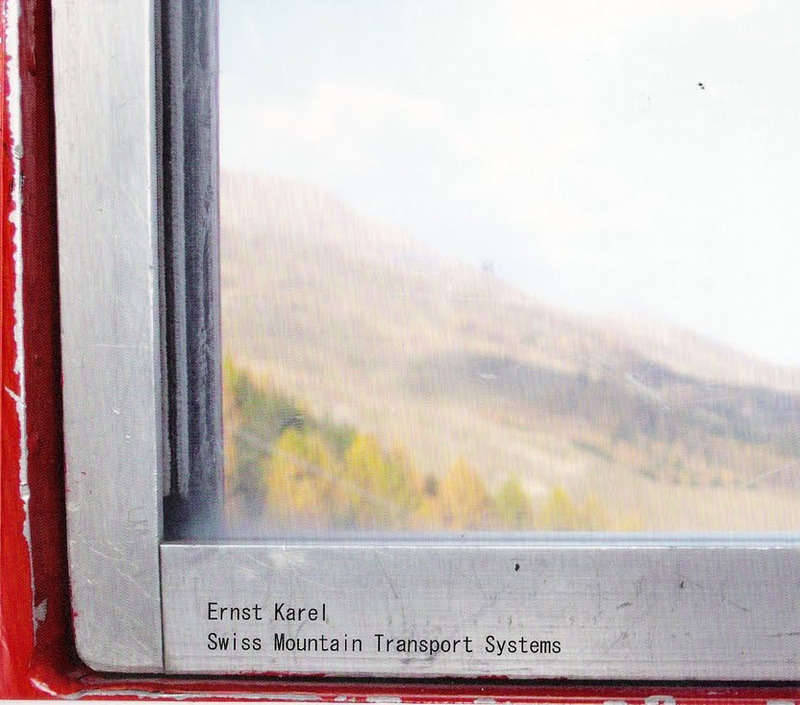 UK; Argo, Transacord. 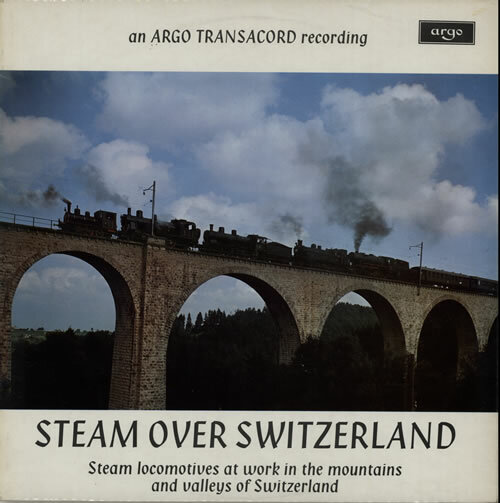 Handford, P. (1973) Steam over Switzerland. UK; Argo, Transacord.